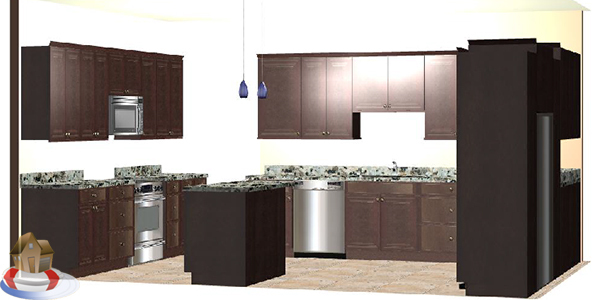 Home Res-Q provides custom cabinetry and countertops for all of Tampa Bay, Pasco, Pinellas, Hernando & Hillsborough. 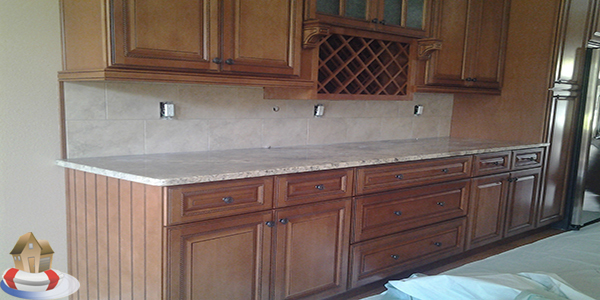 Our professional staff are highly skilled in creating and installing custom cabinetry. Our cabinetry specialist can assist you in selecting your new cabinetry, removing your old cabinetry and installing the new cabinetry of your choosing. 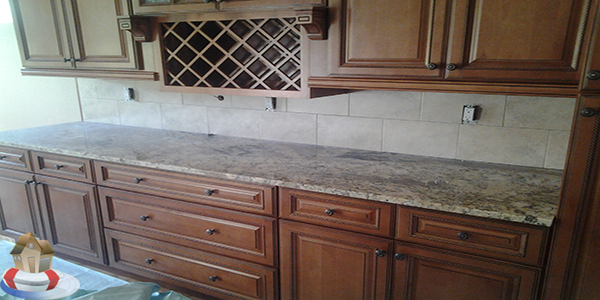 Rely on us for all of your custom cabinetry & countertop needs. 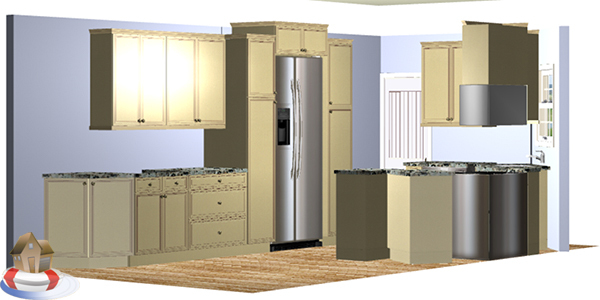 Our professional team of skilled tradesmen guarantee your cabinets is installed right the first time! 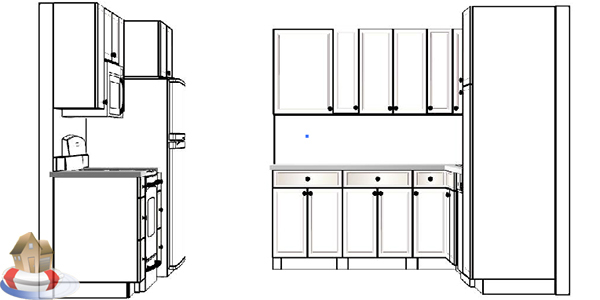 There’s virtually no limit to what you can do with custom cabinetry installation at Home ResQ. Our specialists are up-to-date on the latest trends and industry standards, with the experience to think outside of the box. And when you consider our free estimates, competitively low pricing and one of the best warranties in the business, it’s a total package that’s tough to beat. A professional in-home measure is a necessary step for quality cabinet installation. We’ll come to your home to evaluate your site, verify measurements and determine any special installation requirements. Home Res-Q only uses the highest quality material available. Our supreme plywood cabinets retain their beautiful appearance and smooth performance for many years. We try our best to keep as much of a selection as possible for you to choose from. However, with so many different options and styles available its not possible to carry them all. Ifby chance we do not have what you are looking for in stock, we are always more than happy to make a special order just to satisfy your requests.